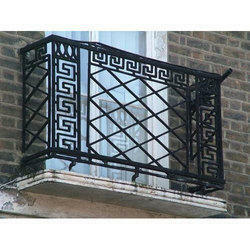 We are highly acknowledged organization engaged in presenting a remarkable range of Cast Iron Grill. 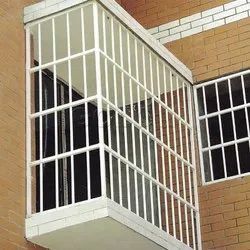 We offer our clients with aesthetically designed cast iron grills that are widely used in construction industry for making windows and other products. Available in various customized designs and sizes, these grills enhance the beauty of the d cor and also provide security to it.